DIAWOLF - 1st mini album to be released | VKH Press – J-Rock & Visual Kei Coverage Worldwide! DIAWOLF, the side project of A9 (Alice Nine) vocalist SHOW OHARA and guitarist TORA AMANO, will be releasing their first mini album on July 1st! 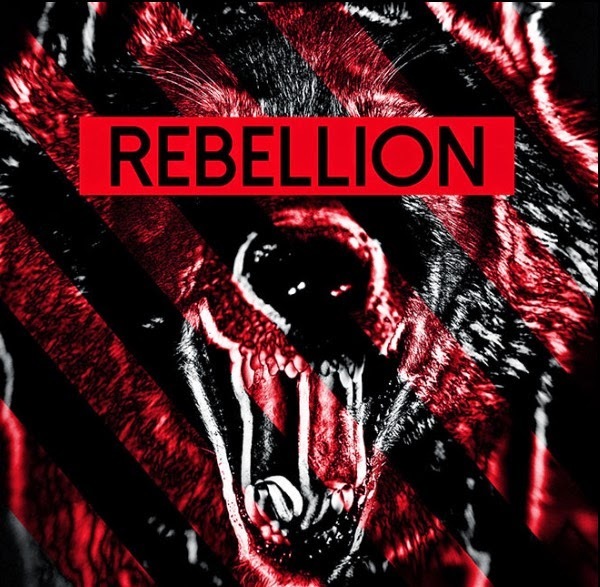 Titled REBELLION, it will have five tracks, including the title song, which was already released as a limited edition single in April exclusively at their live events. In commemoration of the release and SHOW'S birthday, DIAWOLF will be performing at Shibuya Sound Museum VISION on July 5th. More information about the live will be available at a later time.